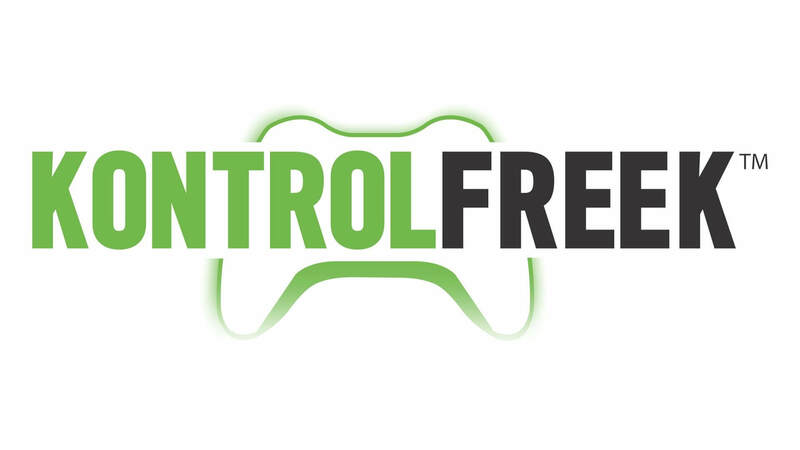 The Nerd Stash loves collaborating with new companies and we are excited to introduce you to KontrolFreek. KontrolFreek is the leading developer of innovative gaming accessories that enhance the gaming experience and give gamers of all skill levels the competitive edge. KontrolFreek products are developed based on a careful study of ergonomics, ensuring each product also helps to reduce gamer fatigue, improving overall gaming comfort. KontrolFreek sent us some really cool items to look over and share with our readers so let’s take a look at what they have to offer. 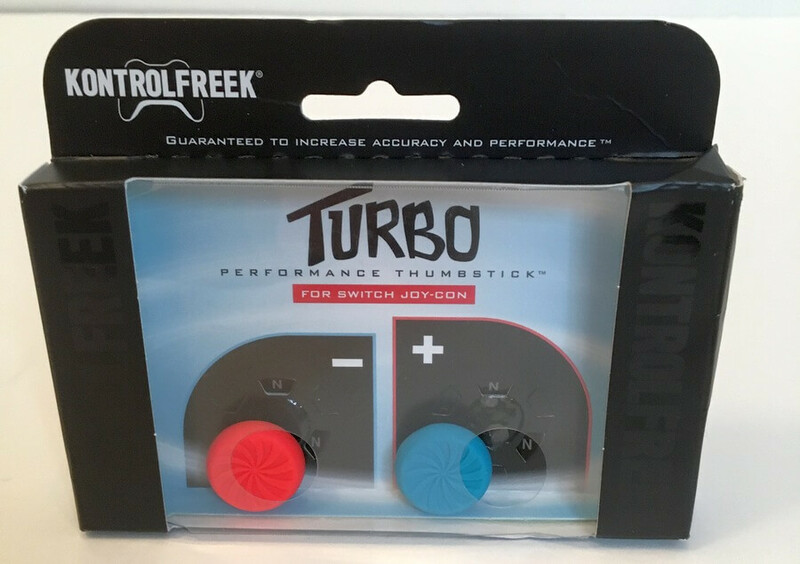 The first item we looked at was these Turbo – Performance Thumbsticks. These thumbsticks are for the Joy-Con thumbsticks on the Nintendo Switch. These thumbsticks help to add height, surface area, and grip. These are available in other colors, too. You can purchase these for $14.99. This FPSFreek Inferno is for the Nintendo Switch Pro but available for PS4 and Xbox One. It adds 10.1mm of height to the thumbstick and is helpful when playing first-person shooter games. 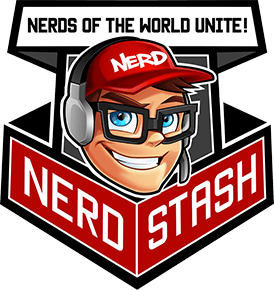 Some of the games that are well-matched with this accessory are Call of Duty, Overwatch, World of Tanks, Rainbow Six Seige, and Halo. 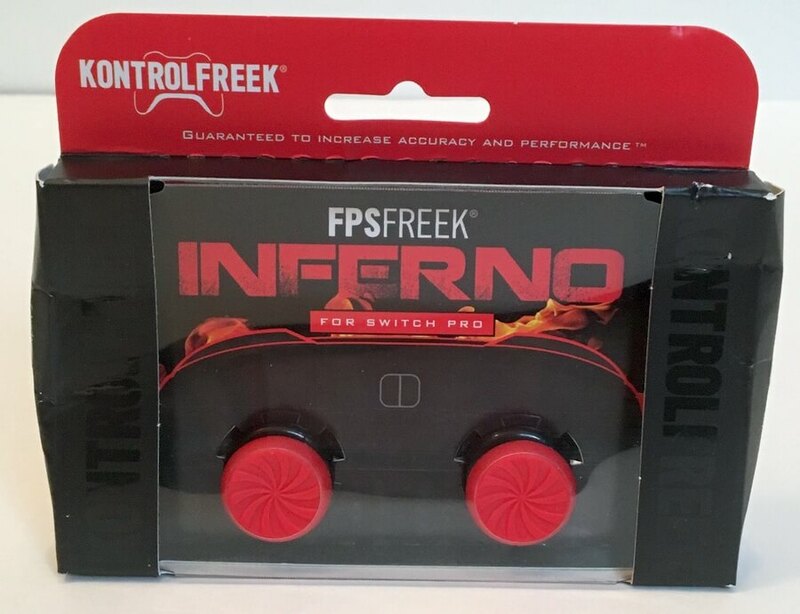 The FPS Inferno Thumbsticks are available for $14.99. 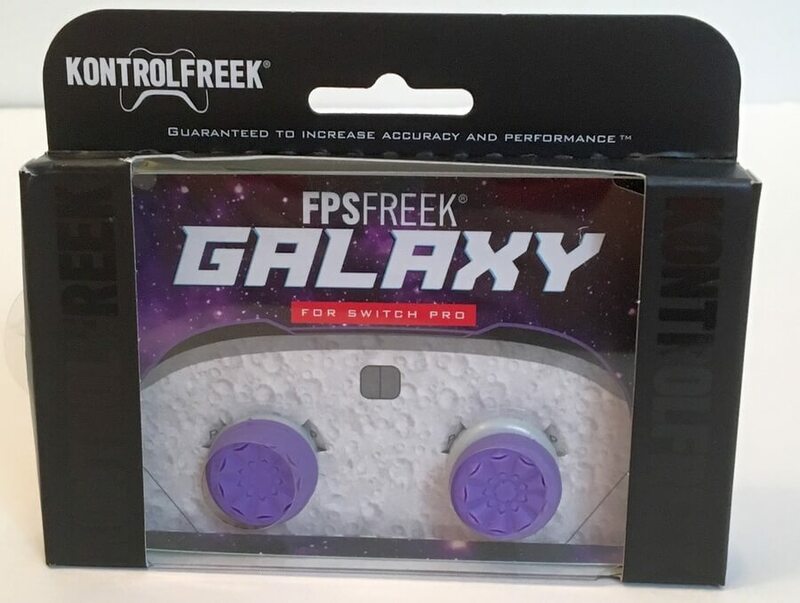 These FPSFreek Galaxy Thumbsticks are great for first and third person shooters like Fortnite. There are two different heights available and these sticks are available for Nintendo Switch, PS4 and Xbox One. 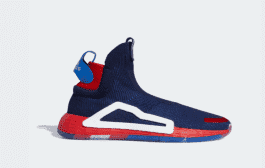 These are available for $14.99, as well. 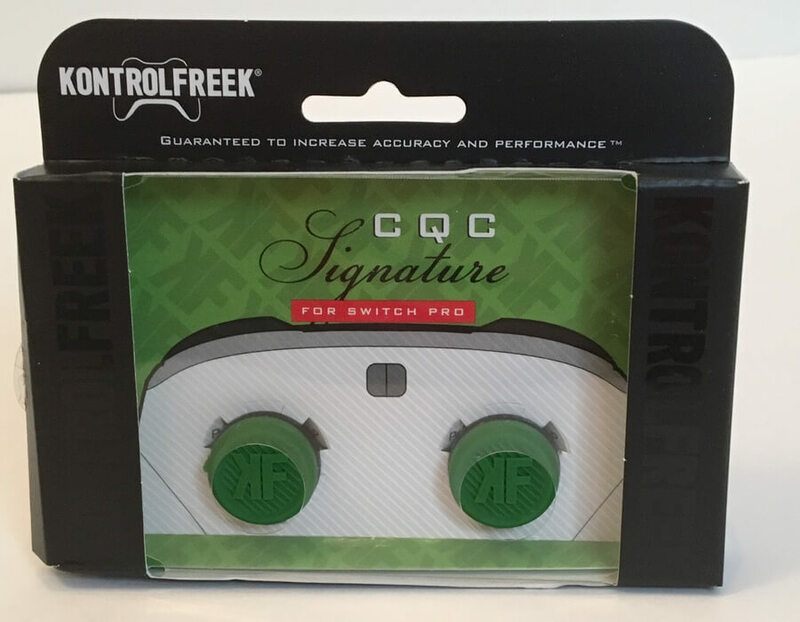 Another great choice for Fortnite players is the CQC Signature thumbsticks. As with most of the others, these are available for the three different consoles. 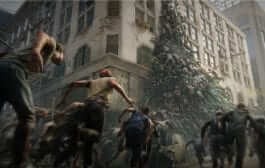 These are suggested for first and second person shooter games, as well. If you like these, they can be purchased for $14.99. 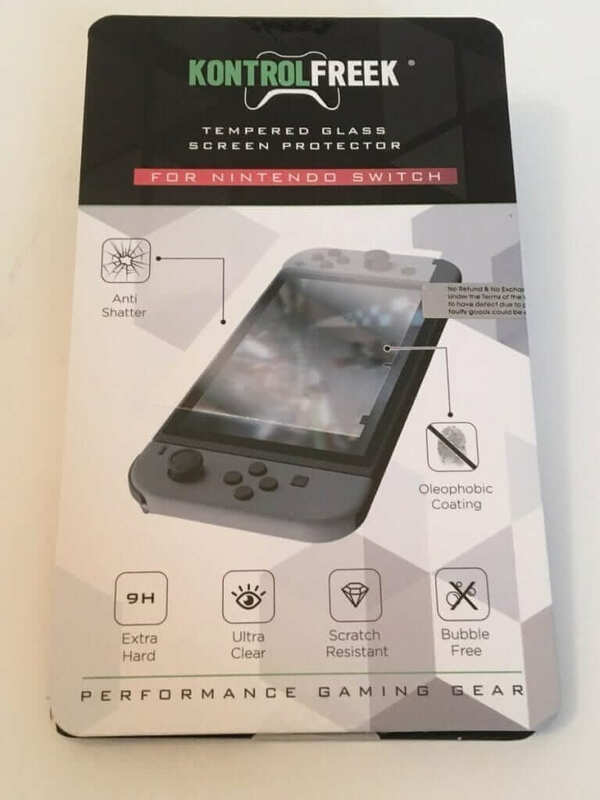 Another accessory KontrolFreek offers is this Nintendo Switch Tempered Glass Screen Protector. You can purchase it for $6.99. 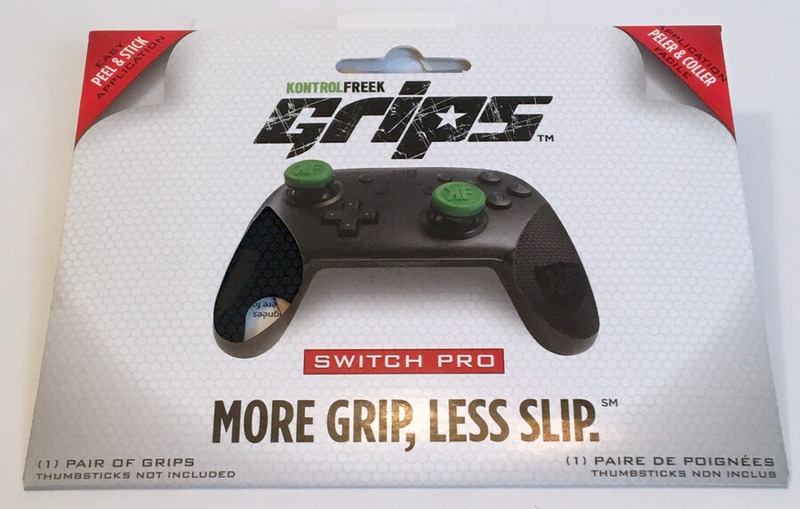 The final item we are going to take a look at is the KontrolFreek Pro Grips. 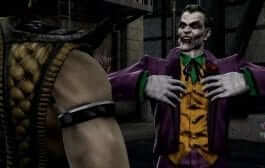 There are several to choose from and they help you to have a better grip on the control while playing games. These grips are $14.99. KontrolFreek offers a wide variety of different accessories for game controllers for all the different consoles. You should definitely head over to their website and check it out! Verdict: The accessories we had a chance to check out were really cool. Most of them were for the Nintendo Switch but they have them for the PS4 and Xbox One, as well. The thumbsticks are pretty cool because they provide a better grip and adjust the height of the thumbsticks for more efficient gaming. The grips are very nice, as well as the screen protector. Overall, I could see how a serious gamer could appreciate everything KontrolFreek has to offer.